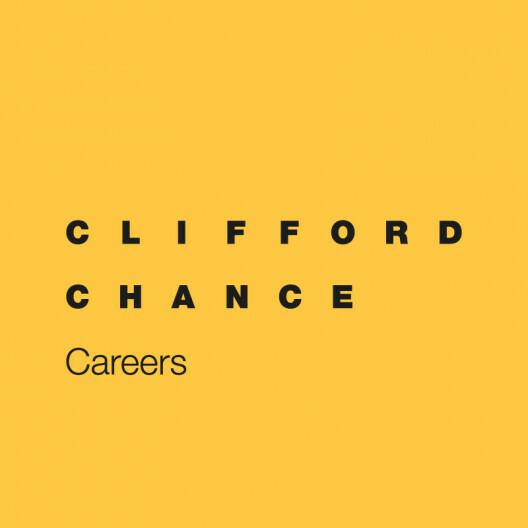 Clifford Chance is looking for a junior lawyer (0-3 years experience) interested in antitrust law and public policy with a background in and a passion for information technology (software/hardware/online services) and/or intellectual property to join the Brussels' office's antitrust group. Ability to demonstrate knowledge of and passion for the information technology (IT) business and/or intellectual property issues related to the IT sector. Experience in a law firm is not required. We will only consider candidates with up to three years experience. If you are interested, please apply online and upload your CV with picture, cover letter and official transcripts/scorecards for each year at law school, a copy of your official law diploma and an English writing sample on a legal topic (no more than 3 to 4 pages). Please note that an English writing test is part of the interview process should you be selected.